never not dreaming: Winter ready. Coats. Since it's the first day this season that I have put an actual wooly scarf on I've decided to look for some inspiration for winter coats. I have realised that I am so not ready for the cold! I wish i could still get away with light blazers and sandals. Not the case girl! 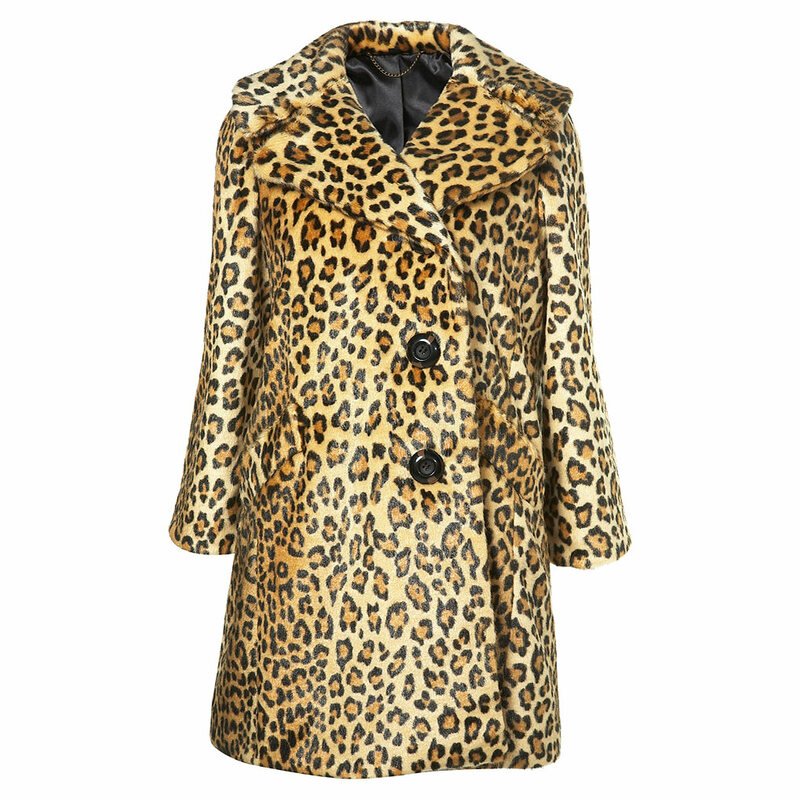 So let's wrap up warm with a cup of hot coffee and decide what to wear this winter. 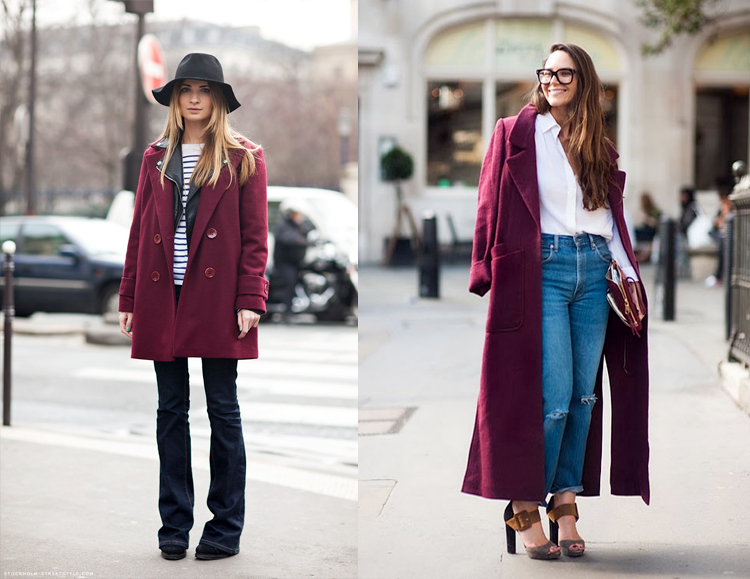 Some of the trends I go for are timeless, some from last season and, as much as I'm not into reds, one of them is new. 1. Camel coat. A sure classic. Goes with everything, or actually everything goes with it. The whole utfit can be built around it. I got a perfect one last winter and I'm going to stick to wearing it with white and black and red lips. or double denim and boots. 2. 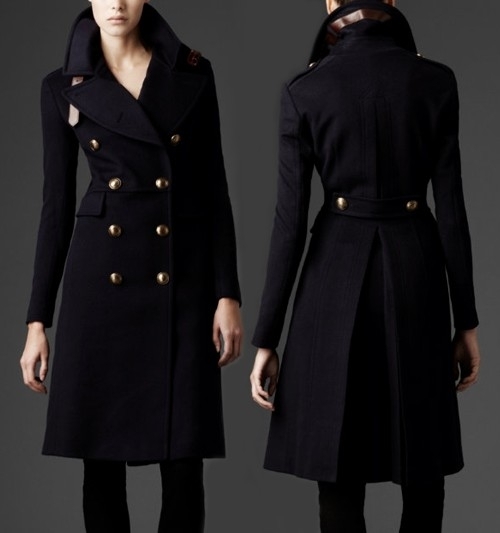 Military coat. Great for a sharp look, essential at work. Pop it on a delicate dress with killer heels or go for a more relaxed look with boots and jeans. Always good, always chic. What colour? 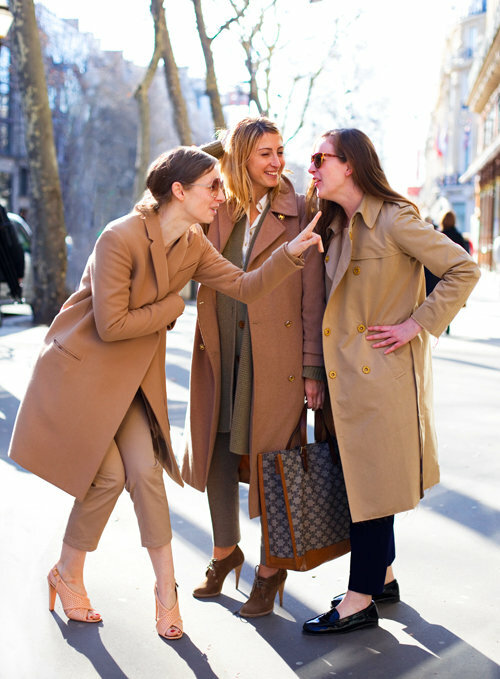 Khaki, black, navy. Any! 5. 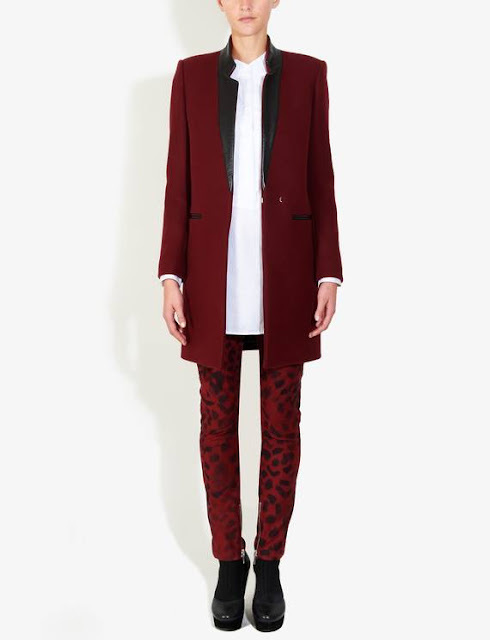 Ox blood wool coat. As I said, I'm not really into reds but this colour seems to be pouring down on us! It's just everywhere. It's been growing on me since I first saw it in the H&M window... Any suggestions where I can find a good coat in this colour? All the images are borrowed from the Internet. What look are you going to go for this winter? Greetings! Do you usuallyutilize online social websites? Hey Susan! What do you mean exactly?